Code best practices, future-proof technologies, scalable solutions, perfomance monitoring and continuous integration — everything is covered when you trusted Milk & Cartoons to build your product. TCG app helps people publish their needs and projects to make cities better. After publishing people can vote and fund projects they like the most. 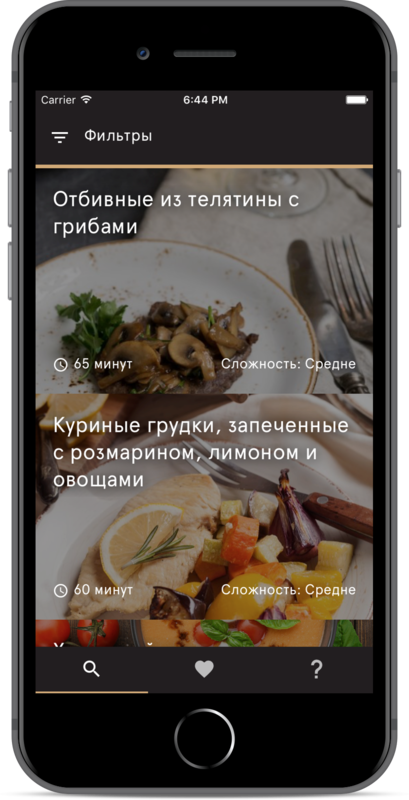 Hand-picked recipes by top chiefs published weekly. New Zealand's Education Cloud — a united place for all learners' records. A beta test management platform that simplifies feedback between companies and their customers for new products prior to launch. 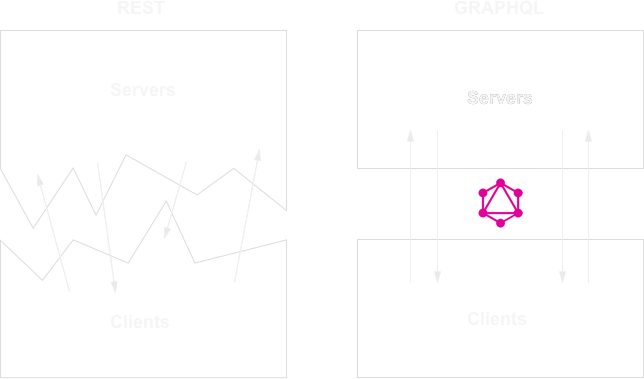 A powerful IDE to work with GraphQL. A service for agencies to analyze their business. 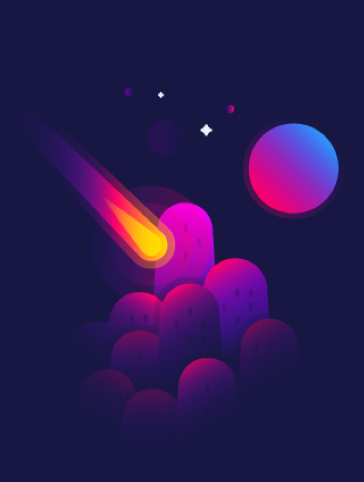 Assets generation for mobile apps built with Meteor. We are open to work on interesting projects around the world. We have experience working with startups, non-profits and education institutions. So there is a great chance that we will find a common language with your team. We write code using the latest JS specifications, such as ES6/ES7 and helpful tools: Prettier and ESLint. Why is it important? New JS specifications make code less verbose and easily maintainable. As a result we spend less time coding, which allows us to offer best budgets for projects. It is a clean layer of abstraction between servers and clients that an ad-hoc REST approach will never be able to provide. At Milk & Cartoons we are developing apps that are ready to scale from the beginning. 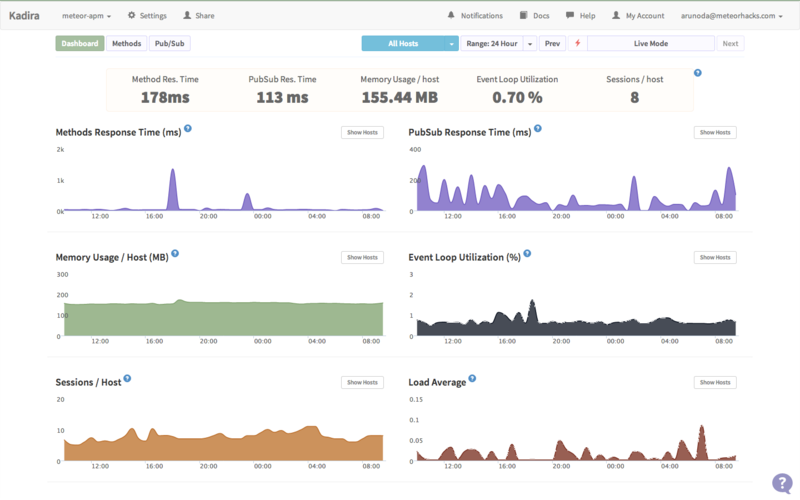 Tools we are using on a server and a client side are future-proof and ready to be scaled at any time. Deployment solutions are individual for each project. 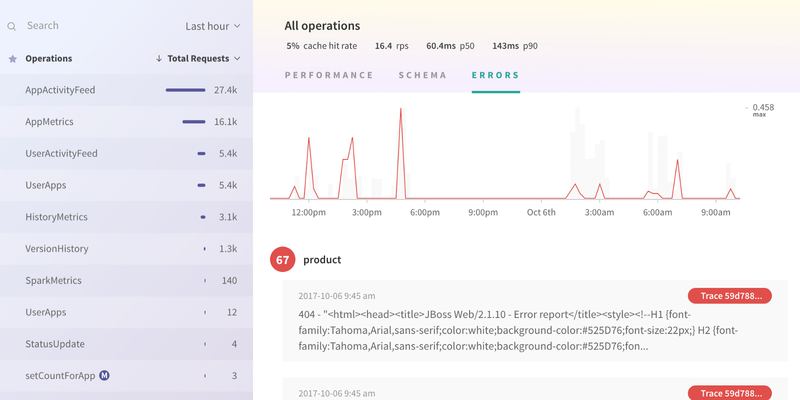 We are using performance analytics tools to analyze the app and optimize it — both on a client and a server side. Send us a message — we will contact you shortly.